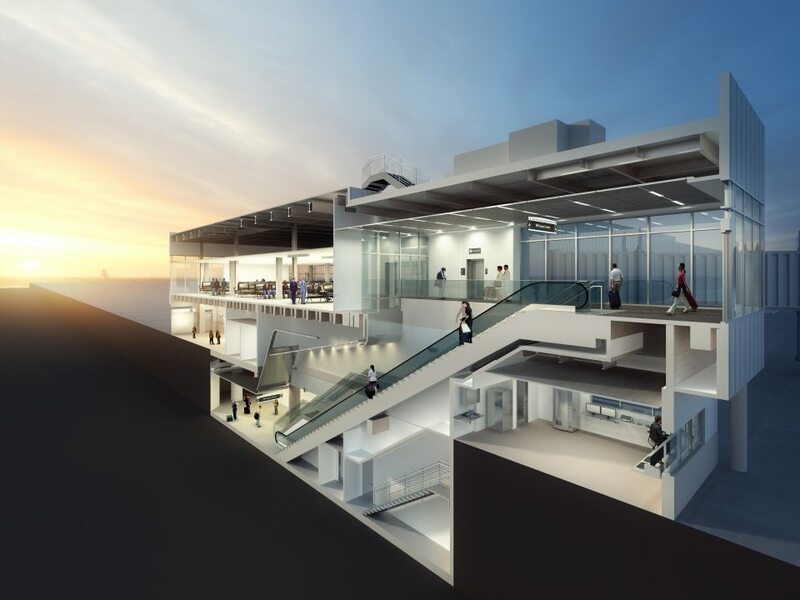 The Central Passenger Terminal Complex (CPTC) consists of two independent facilities for domestic and international passengers, and seven gate concourses. 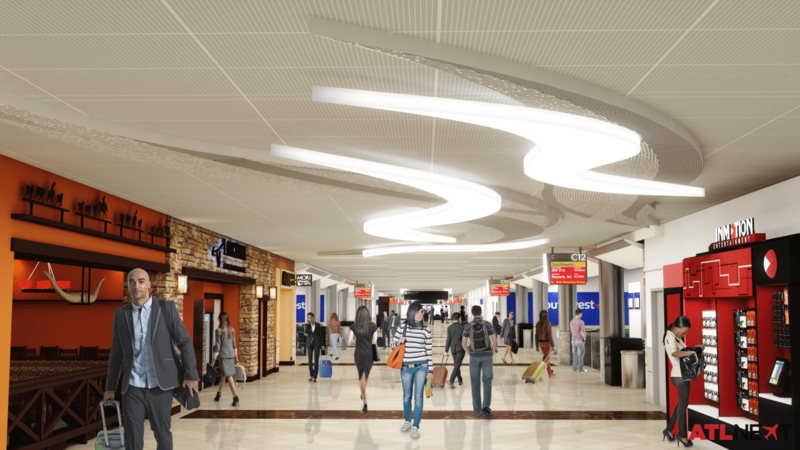 Revamping the domestic complex will enhance the customer experience and boost the facilities’ aesthetic appeal. 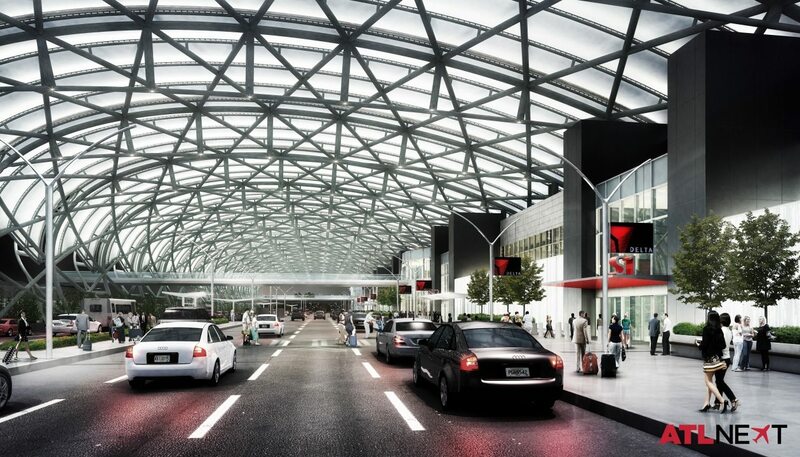 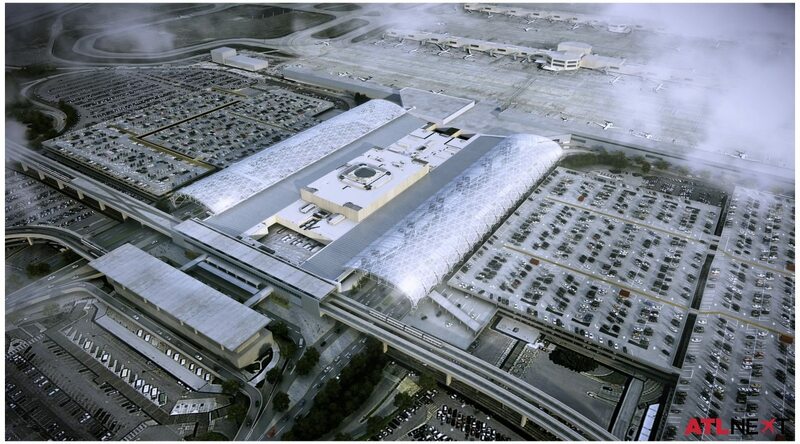 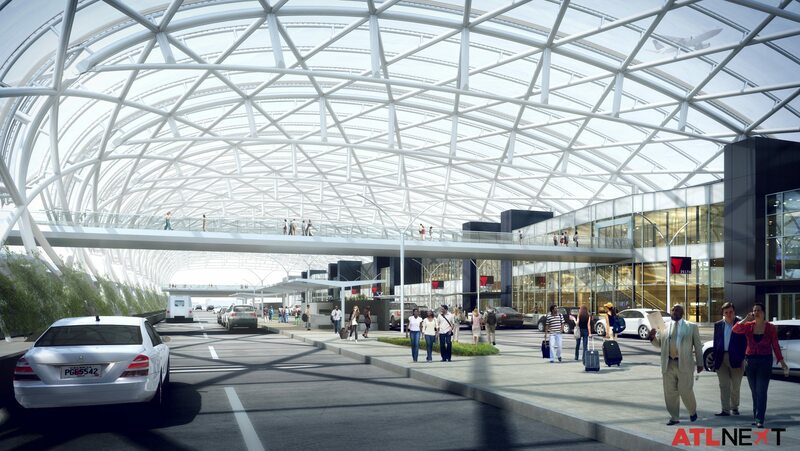 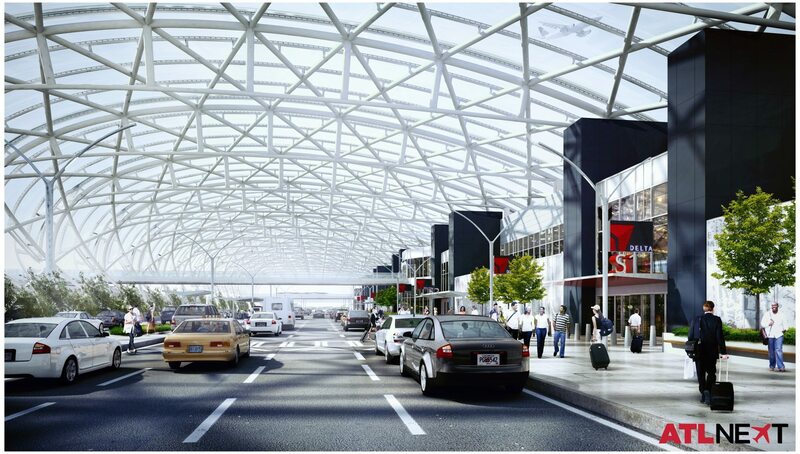 In the Domestic Terminal, plans call for incorporating engineered trees and other foliage for a park-like feel, and building giant canopies over the upper roadway curbside pick-up and drop-off areas to protect guests from the elements. 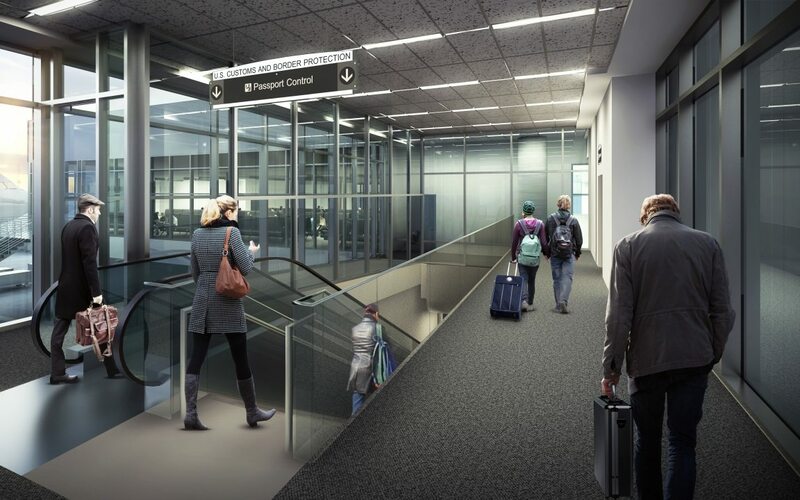 Renovations on Concourses T South, A, B and C include elevating and slanting the ceilings, and adding glass to allow more natural light and create a more open feel. 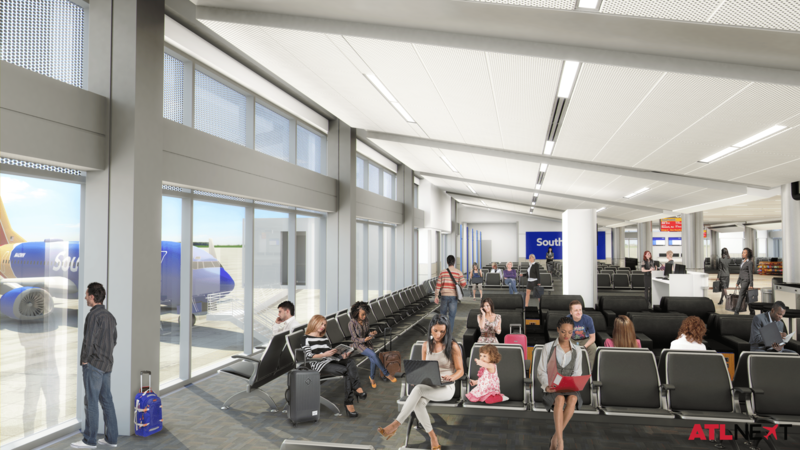 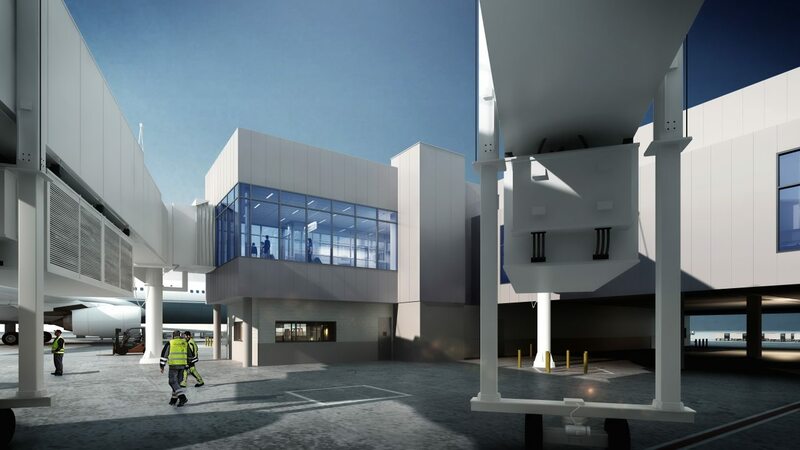 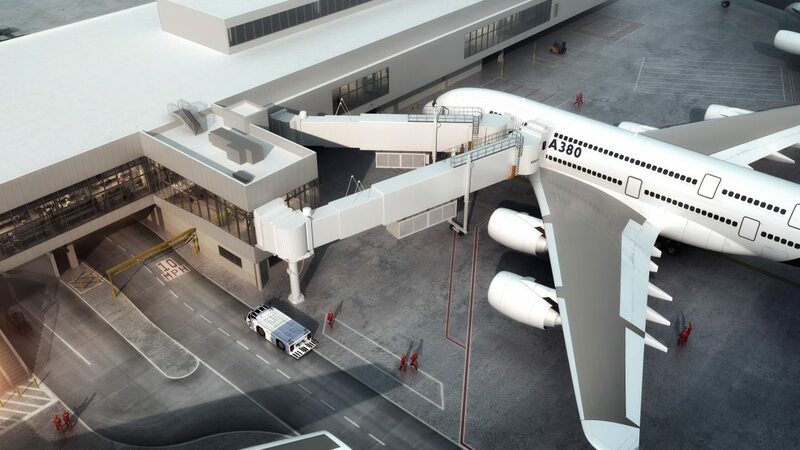 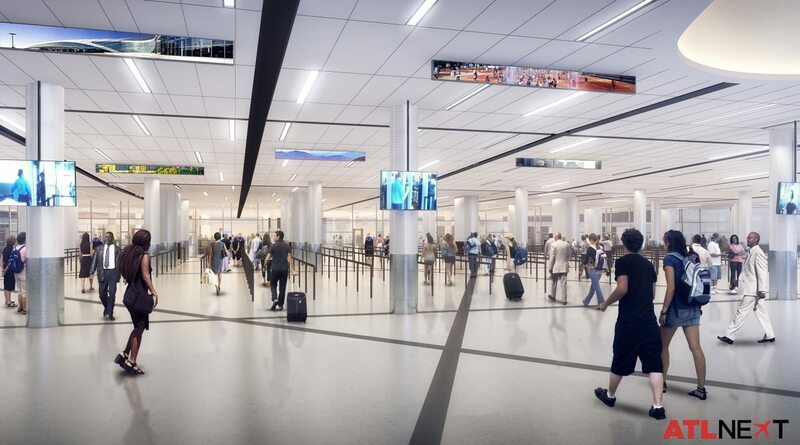 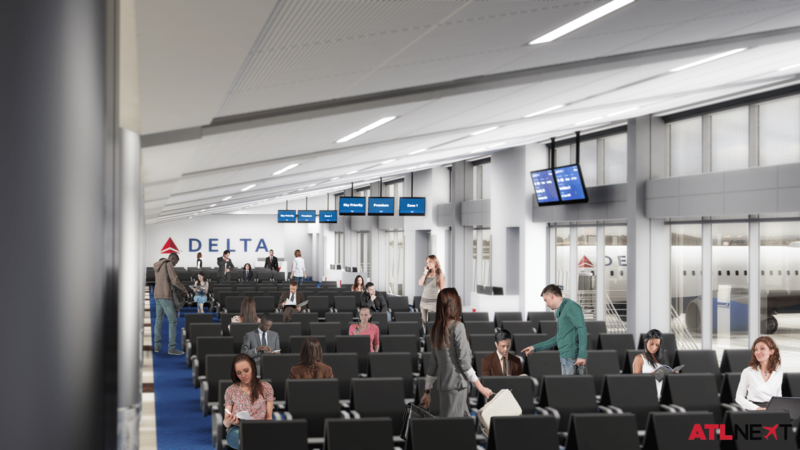 The extension of Concourse T will include up to five additional gates, and construction of a new Concourse G will include 10 gates and connection to the International Terminal. 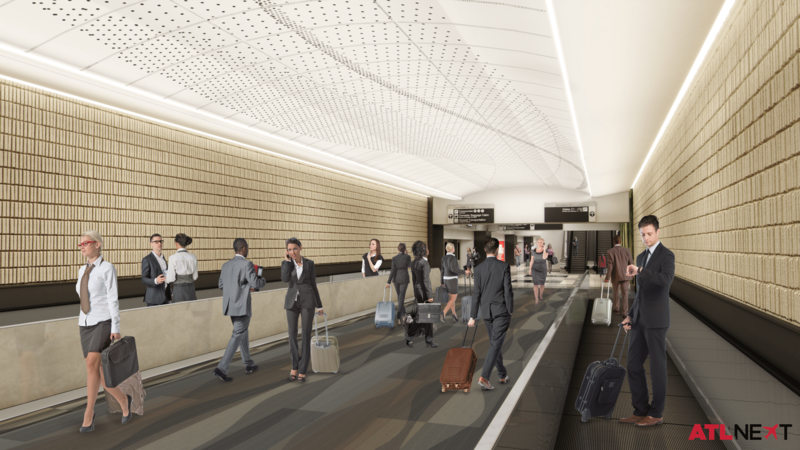 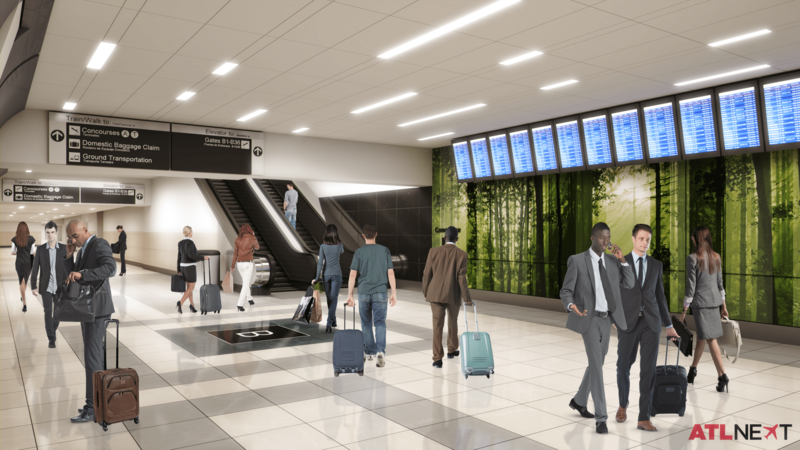 ATL’s Plane Train will be extended to the east to serve Concourse G, and to the west to create an improved train turnback that will increase the efficiency of the train system. 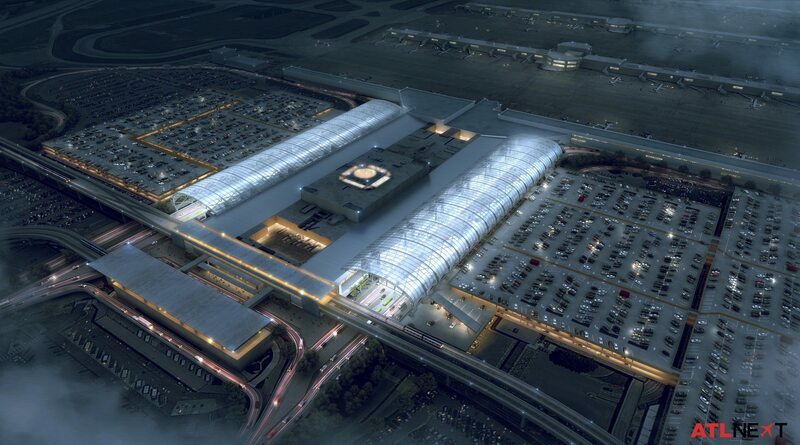 Each element of the project is slated to begin in 2016 or 2017, with various completion dates scheduled over the next decade. The total cost for these upgrades is more than $1.9 billion. 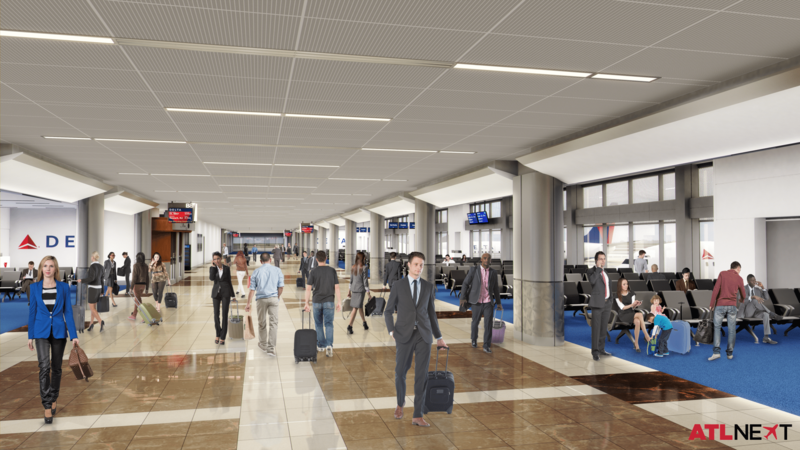 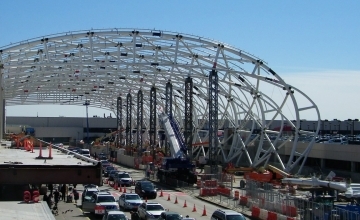 More than most projects, these updates will have a greater impact on operations within the terminal. 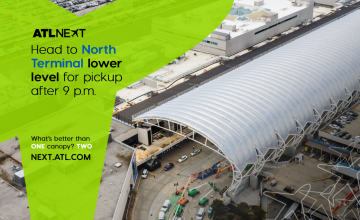 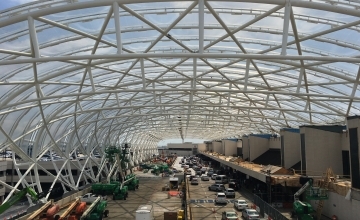 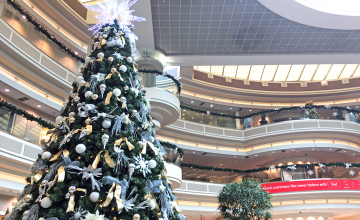 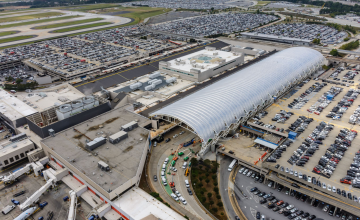 Temporary closures of areas during phases of construction will result in alterations to passenger traffic flow, but all construction schedules will be aligned to create minimal impact. 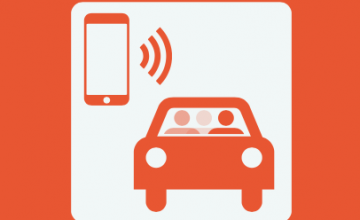 Travelers will be provided with regular updates during the phases of the project.